Affordable 2 bed 2 bath Condo in great commuter location! Breakfast nook with hardwood, updated kitchen, Master with walk in closet and separate laundry room. New HVAC 2012 & Water Heater 2015. 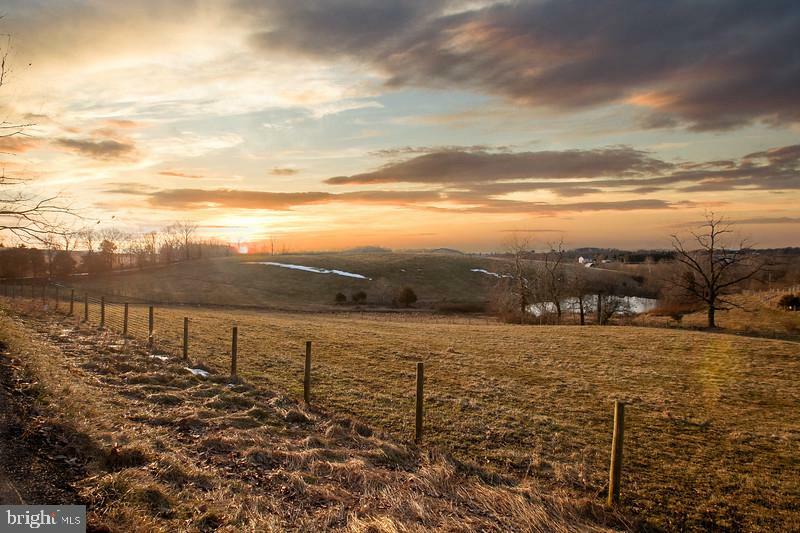 Located in Historic Downtown Frederick, you will enjoy the convenience of walking to restaurants, pubs, shops, specialty stores, the library and so much more. The present owners have completed some exceptional renovations and updates that include a superb custom kitchen with Wellborn brand cabinets with upgraded hardware, glass doors, quartz countertops and upgraded appliances. Second floor bathroom update includes heated tile flooring w/ thermostat, new porcelain toilet and sink w/ upgraded lighting. Master Bathroom renovation includes marble tile floor, shower with glass door, all new electrical and plumbing. This 2,116 sq. 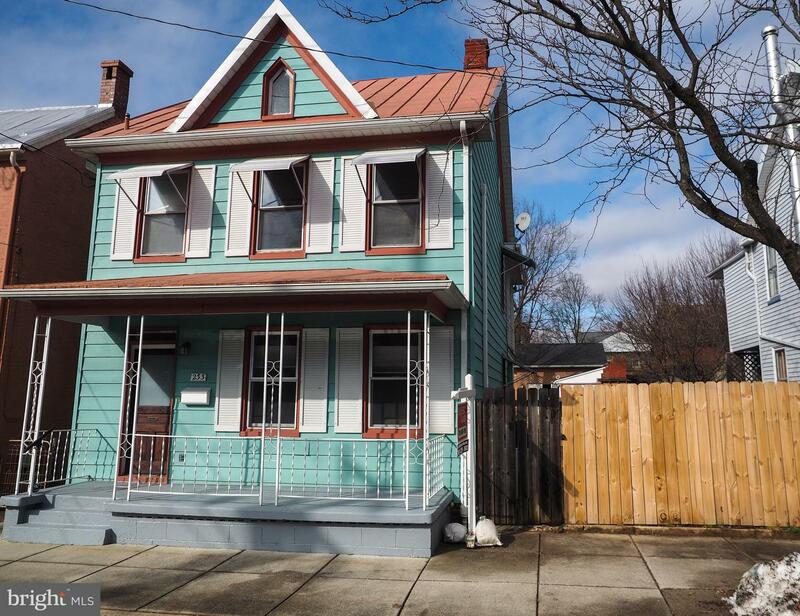 ft. home built in 1900 features 4 bedrooms and 2.5 renovated bathrooms. Other upgrades in past 5 years include refinished hardwood floors, 2-zone central air conditioning, painting, rehab of 2nd floor rear balcony, installation of 2 decorative fireplaces. 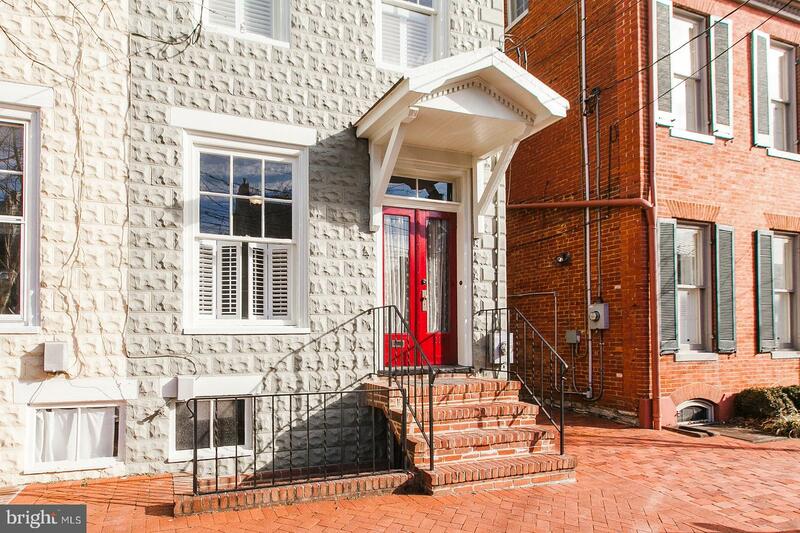 The work is done ... Buy this historic townhome with the extensive upgrades and enjoy the lifestyle that downtown Frederick offers. LISTING IS "ACTIVE" AGAIN! Don't miss this absolutely charming 3 bedroom 1 bath downtown detached single family home on a fenced double lot, with beautiful established organic urban gardens, backing to a carriage house complete with with 2 car garage AND attached bonus space with utilities that has so many opportunities! 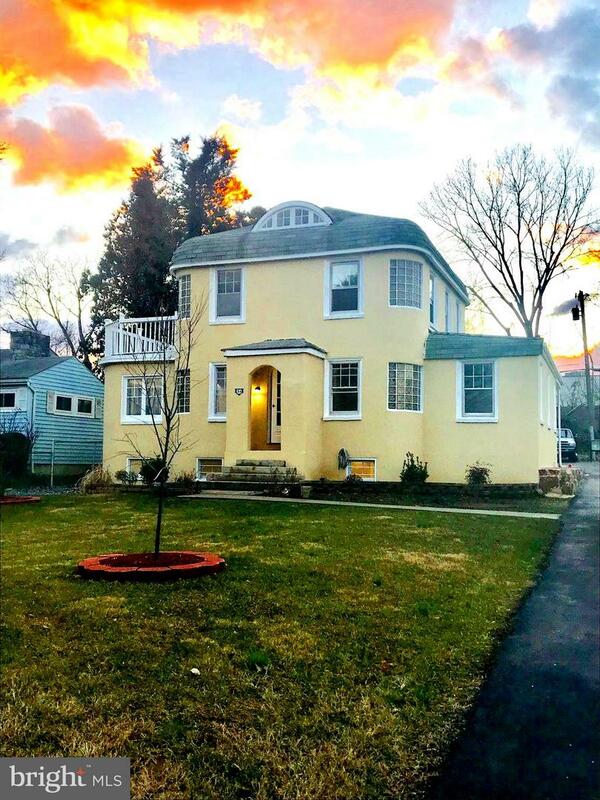 Walk in off your cozy front porch to the breathtaking restored original Red-Heart Pine floors thorough-out highlighted by the natural sunlight. Enjoy the bright and open living and dining room space that leads into the large welcoming kitchen with custom ash butcher-block top island- perfect for gatherings and entertaining. The kitchen boasts all newer stainless steel appliances and convenient access to the side porch and back yard. Follow the open and wide staircase up while enjoying the magnificent woodwork and view into the dining space below. Relax in your spacious and light filled master bedroom with attached balcony. Follow the open hallway to the 2 additional bedrooms, and one full bathroom. Continue upwards to the partially finished attic that allows for even more possibilities. In the back yard, a large urban garden has been organically tended for the past 11 years. It hosts a Japanese-style shade garden, perennial borders with peonies and David Austin roses, a shade strip garden, 9 raised beds, chicken coop/chicken run, and a tool shed. The two original carriage houses were updated in 2010 to a 2-car garage and the other one has water, return sewage, and electricity - you can make this space into an artist studio, man-cave, storage etc. The possibilities are endless. 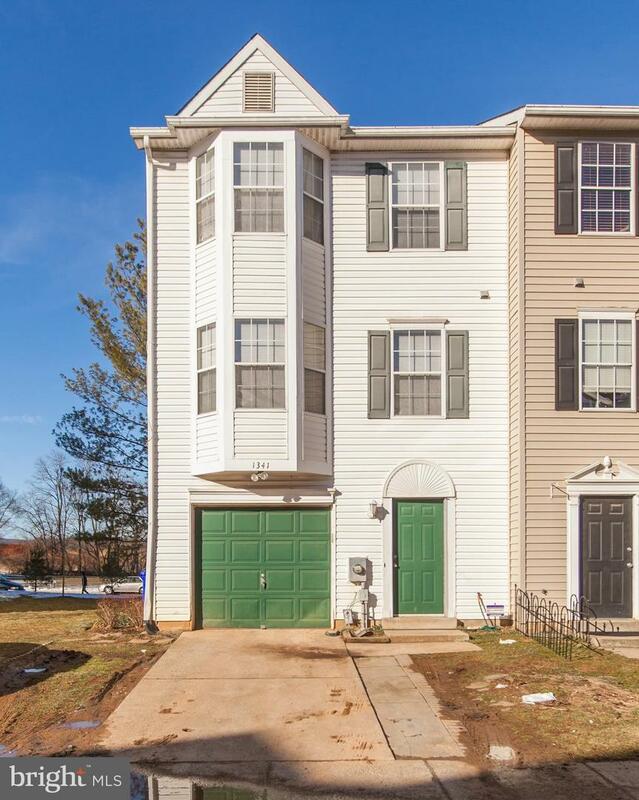 Great location with an easy walk to anywhere in downtown, be it your favorite restaurant, craft brewery, distillery, shop, Baker park, Hood college, Hospital, Pottery studio, Marc train station, and coming soon a Common Market extension to the 7th St shopping center! 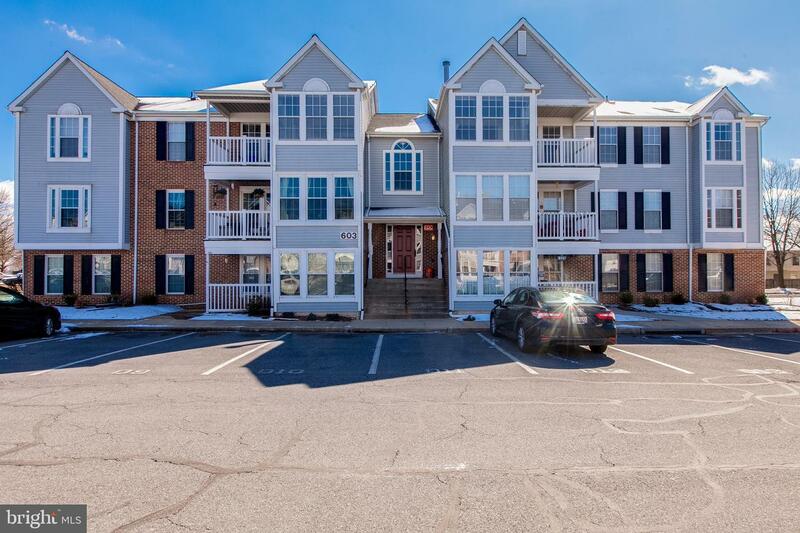 Enjoy this wonderful END-UNIT townhome conveniently located in sought after Commons of Avalons. 3 FINISHED LEVELS. 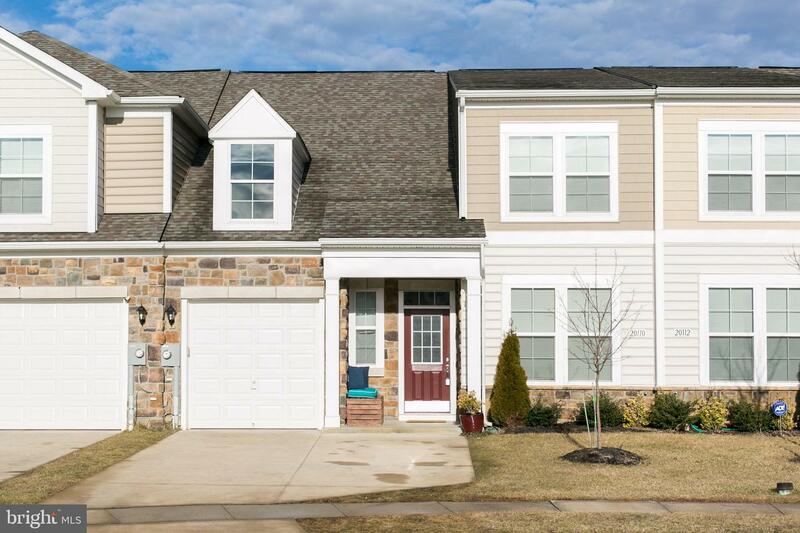 Lower level offers 1 car attached garage, foyer area and rear bonus room. Main level offers large family room which opens to kitchen and double bay window. Master bedroom offers skylight and private full bath. 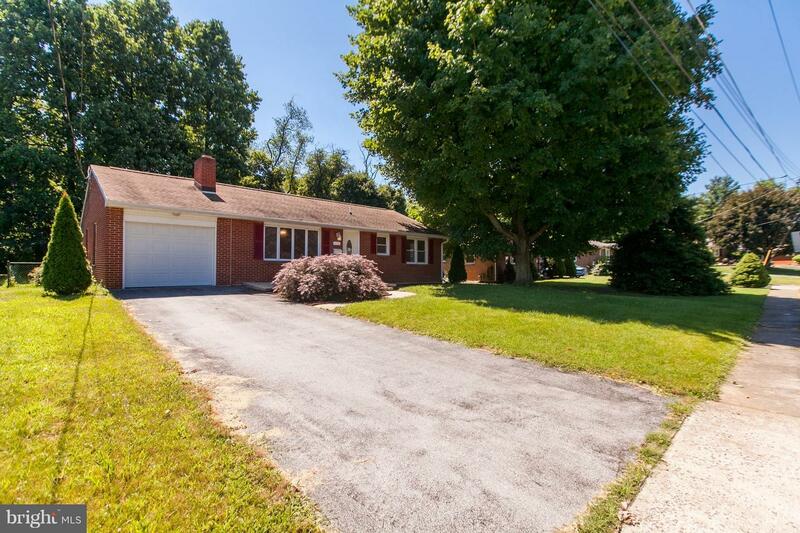 ENJOY the rear Deck, Patio and fully fenced backyard. Home is currently rented for 1550 on a month to month basis. Conventional or cash loans due to Condo. Close proximity to shopping, dining, shops, grocery, highway access, public transportation, Parks, etc! What's not to love about this one?!?! Gourmet Kitchen with tall cabinets, an island with a cook top & ceramic back splash. The kitchen opens to the family room w/gas fireplace and also walks out to the gorgeous stone patio. Hardwood flooring on majority of the main level. Central Vac too. The master bedroom is massive! There is a bump out for work out equipment or reading as well as a WET BAR! Wake up to your morning coffee! Soaking tub in master & separate shower. The other 3 bedrooms are large as well. This one has what you're looking for but seeing is believing! Motivated Sellers!!! Looking for a Master Bedroom on the Main Level? Look no further. Yard care is covered too. Open concept with hardwood flooring upgrade. Gourmet Kitchen w/stainless appliances, granite counter tops, an island bar and beautiful back splash too. Unique finished bonus room on upper level perfect for a play room or gaming room. Home is like new. Nothing to do but move in. No city taxes and close to Meritus Medical Center. 6718 Finished Sq. Ft! Walk into your Two Story Foyer w/ a Stunning Staircase! Formal Living Room w/ Lots of Natural Light! Formal Dining Room w/ Chair Rail & Tray Ceiling! 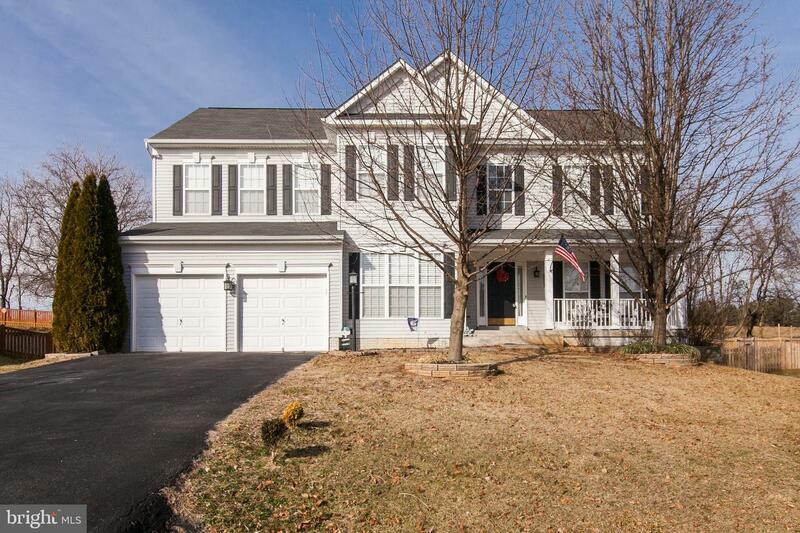 Two Story Family Room w/ Palladian Window & Gas Fireplace! Gourmet Kitchen w/ Stainless Steel Appliances, Lots of Cabinets and Counter Space! Granite Counter tops & Huge Island! Upper Level w/ Walk Way Balcony to Family Room! Master Bedroom SUITE w/ Siting Room, Tray Ceiling, Ceiling Fan, Two Walk-in Closets! Master Bathroom SUITE w/ Sit-in Tub & Separate Shower! Guest Room w/ Private Bathroom! Two other Large Bedrooms w/ Jack and Jill Bathroom! 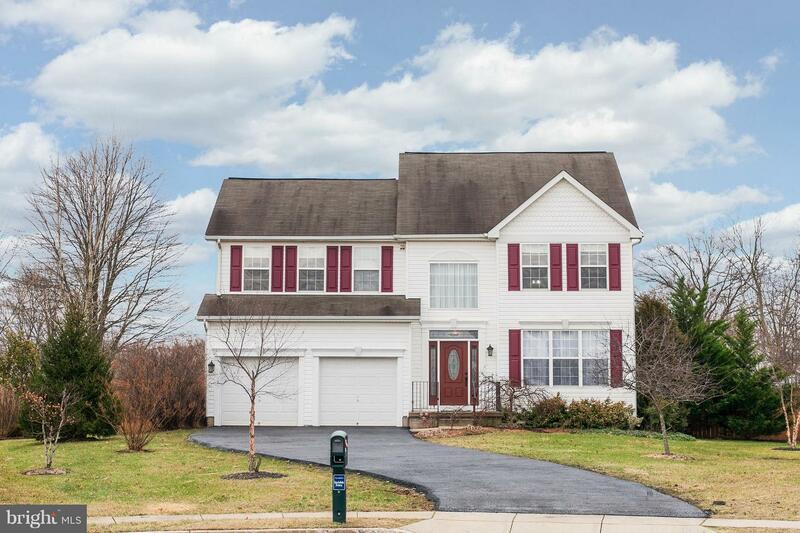 Lower Level Full Finished w/ Recess Lighting and Two Separate Bonus Rooms! 2017 GAs Furnace! Shows Very Well! Spacious home, updated kitchen, wood floors, dining room, office, living room and full finished basement. Large fenced in back yard. Carport and shed do not convey. UPSCALE RANCHER Completely Renovated from Top to Bottom! Gourmet Kitchen w/ New Cabinets, Stainless Steel Appliances, Granite Counter Tops & Tile Backsplash! Refinished Oak Hardwood Floors! New Paint! Finished Lower Level w/ New Carpet & Full Bath w/ Ceramic Tile! Lots of Storage! 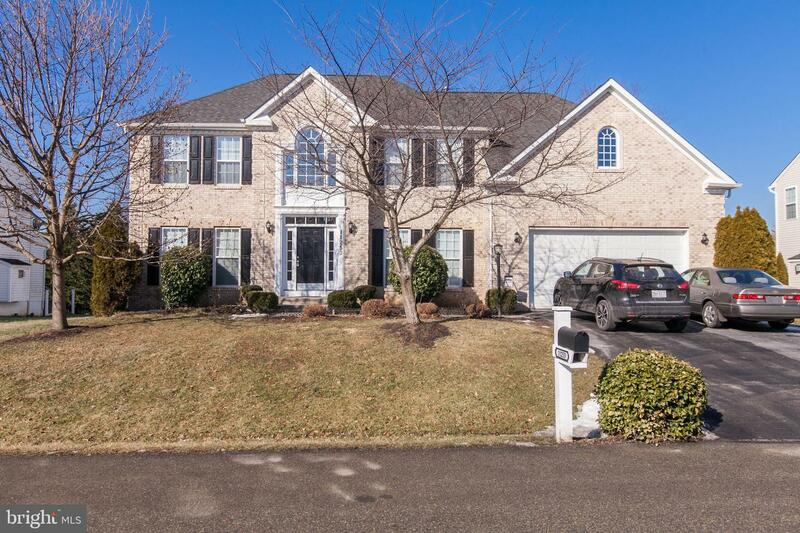 Beautifully Landscaped w/ an Enormous Back Yard! Huge Detached Shed or Workshop! Located by Meritus Medical Center! 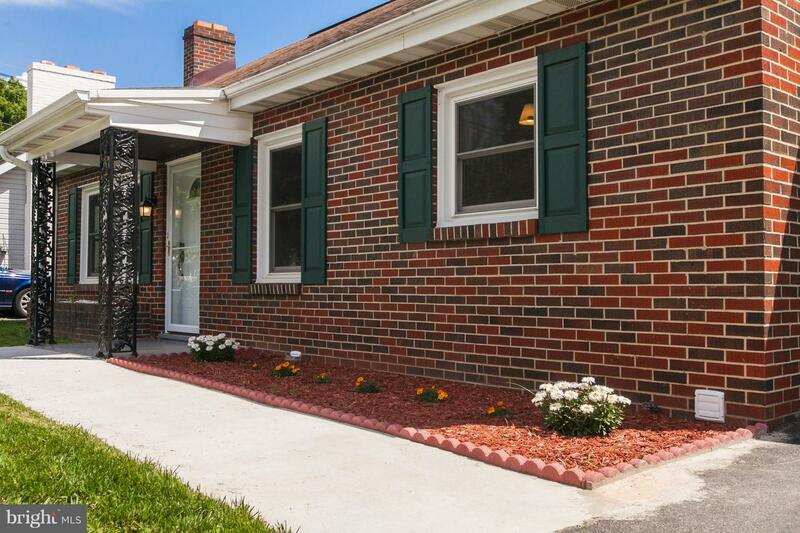 Remodeled All Brick Rancher for Sale! Walk into your Spacious Living Room w/ Refinished Oak Hardwood Flooring w/ Wood Burning Fireplace! Upscale Kitchen w/ New Stainless Steel Appliances, Ceramic Tile Flooring & Tile Backsplash! Main Level Bedrooms w/ New Laminate Hardwood Flooring! New Stylish Vanity & Flooring in Bathroom! Fenced in Back Yard w/ Patio! One Car Garage! Convenient Location! Updated price! Motivated Seller! You will fall in love with this one! Peaceful outdoor space featuring a covered stone patio with 2 ceiling fans and a fenced in yard. 2 car garage. Hardwood flooring throughout the entire house. Kitchen w/granite counters, SS appliances, ceramic backsplash. Living Room with stone surround gas fireplace. Huge basement that can be finished for even more living area. A/C 2018 (Carrier brand). Front door replaced 2015. Newer SS Appliances. Brand new Hot Water Heater, Central Vac, Hard Wired for surround sound in living room and has cable in every room.